Your safety is your personal responsibility. Follow these tips to stay safe on cleanup day. Any islands with this sign should be avoided. 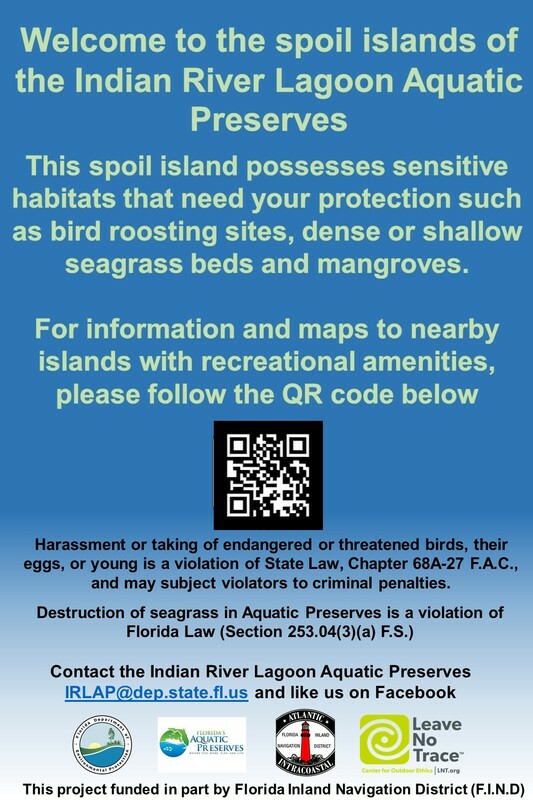 Click here to learn more about our spoil islands and find out which islands are designated for recreation and conservation.